Clarke EyeCare Center has been an important part of the region’s medical community since 1973, when Dr. Calvin Clarke opened his practice. Years later, Dr. Calvin’s son, Danny, and daughter-in-law, Elizabeth, continued the family tradition of becoming optometrists. 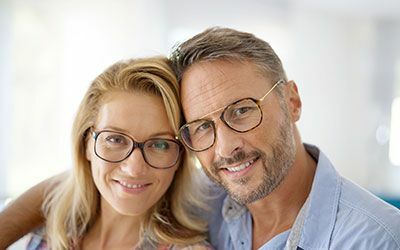 They earned their Doctor of Optometry degrees at the University of Houston College of Optometry (as did Dr. Calvin) and joined Dr. Calvin at Clarke EyeCare Center in 1995. 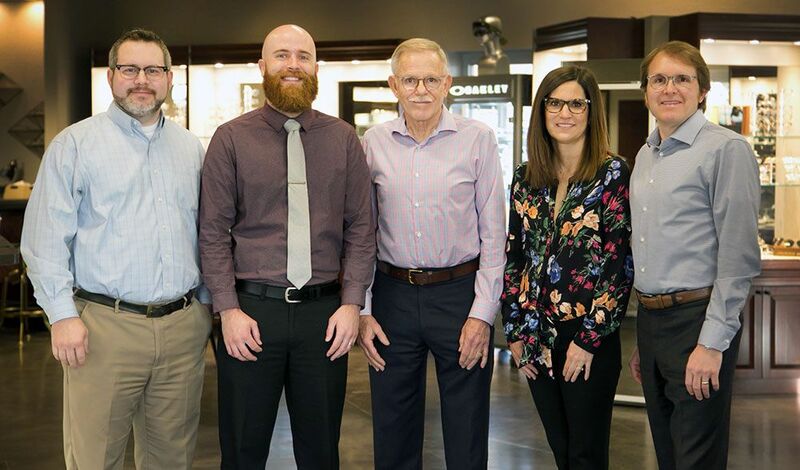 Over the years, doctors and patients alike have relied on this optometry team’s skill, training and expertise that are the foundation of good vision care. The doctors are licensed by the state of Texas and are members of some of the most respected organizations in their field, including the American Optometric Association, Texas Optometric Association, and Northwest Texas Optometric Society. 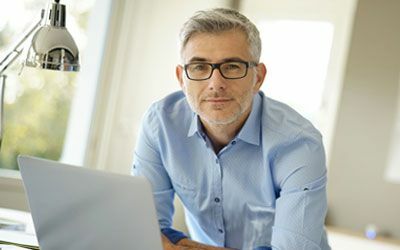 When it comes time to select an eye doctor for your family’s vision-care needs, these are the credentials you can trust. The entire staff at Clarke EyeCare Center believes that you deserve the best in vision care. And this will be evident as soon as you walk through the door. You will be greeted with a friendly smile and won’t be kept waiting long for your appointment. You can count on being treated in a polite and professional manner. The doctors will recognize your individual needs and provide you with a thorough examination. 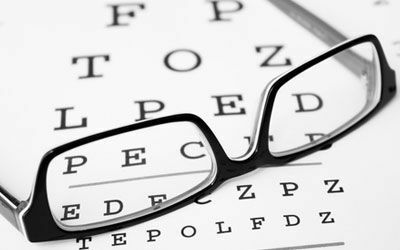 They will then take the time to explain your test results, answer your questions and assist you in making decisions about your eye health and your vision-care needs. You will never feel like “just another patient.” It’s the kind of care they would want for their own families. It’s the kind of care that you deserve. The doctors ensure that their patient-first mission is made real by every staff member, every day. They carefully selected a friendly, qualified team who shares the practice mission. Their certified opticians complete advanced training each year to stay current and knowledgeable on the latest developments in their field. This ongoing quest for knowledge means that you will receive the most up-to-date care available. 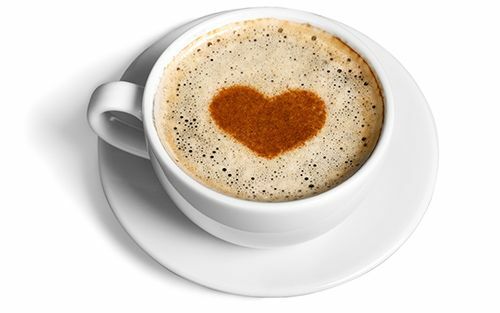 In our ongoing effort to make your experience a positive one, we proudly serve fresh, locally roasted coffee in our reception area.